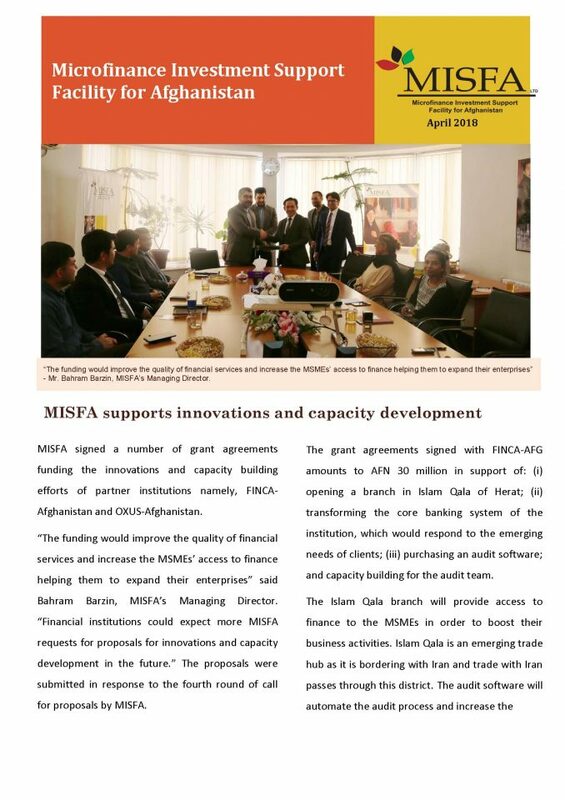 MISFA’s vision is to develop a sustainable, efficient, and commercialized development finance sector stimulating the economic growth in Afghanistan. 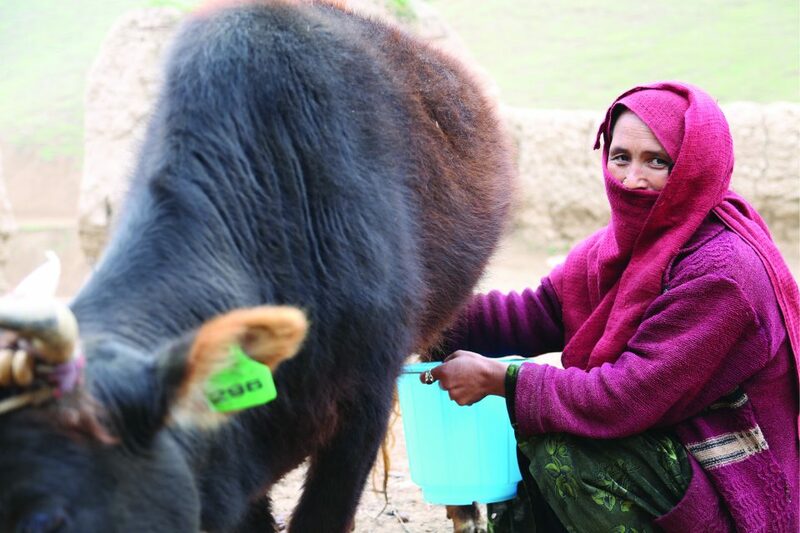 "Financing Opportunities for the Poor and Underserved Small and Medium Enterprises." 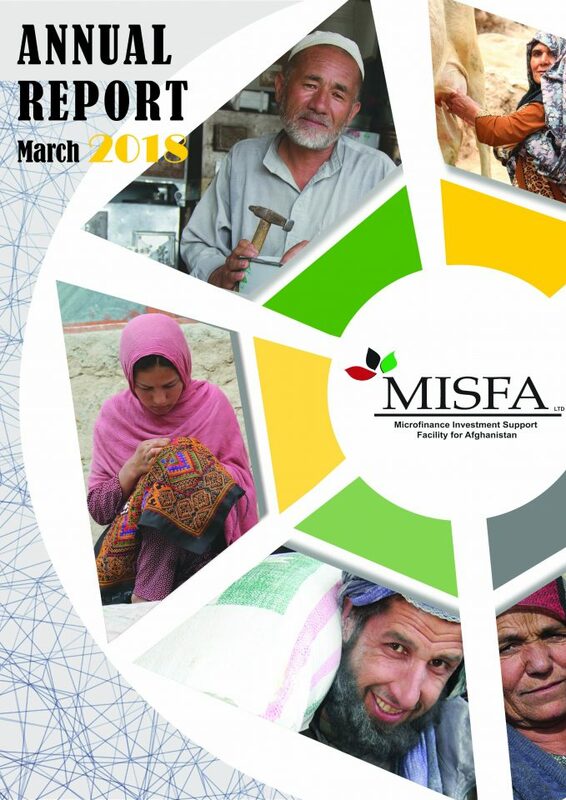 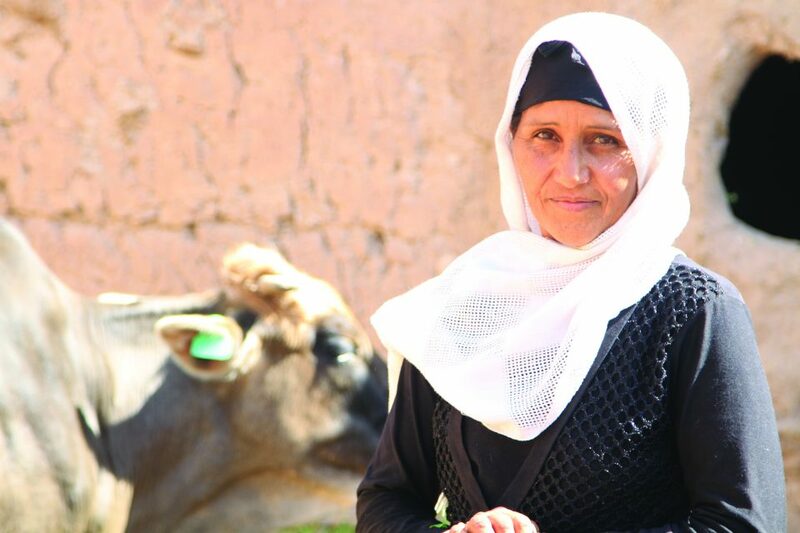 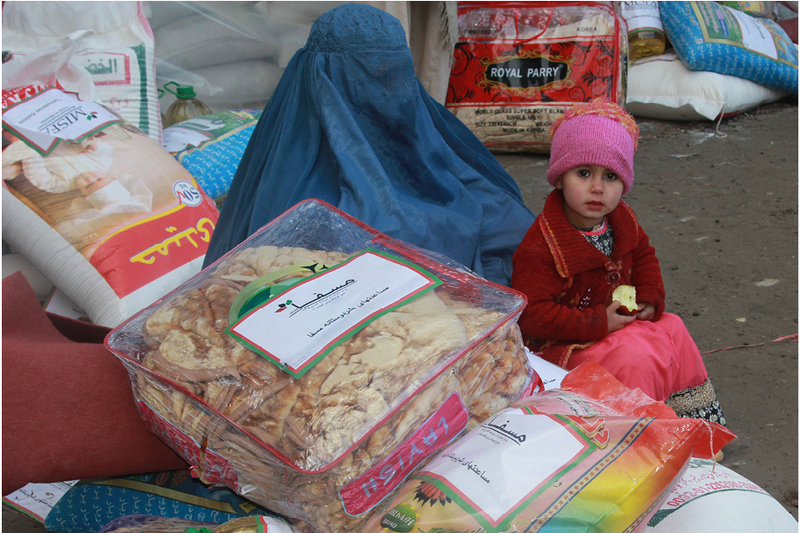 "To be a strong and efficient organization contributing to Afghanistan’s economic growth by developing a viable, inclusive financial sector for the poor, and the underserved small and medium enterprises."